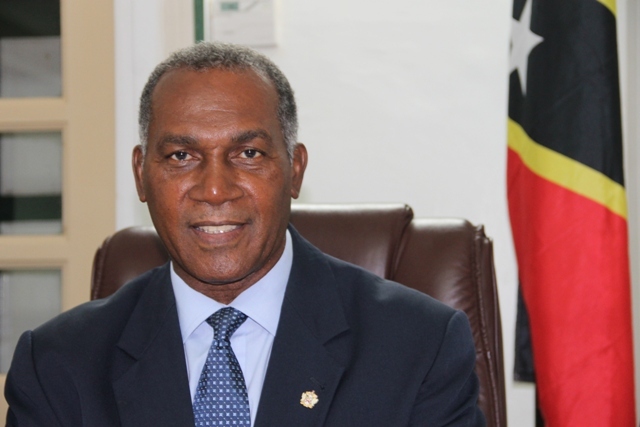 NIA CHARLESTOWN NEVIS (February 12, 2015) — The following is a statement by Premier of Nevis Hon. Vance Amory on February 12, 2015, in response to the Privy Council’s ruling on boundary changes in St. Kitts and Nevis. Today can be termed a red letter day for St. Kitts and Nevis for the citizens. A red letter day for justice in our country and we the people of St. Kitts and Nevis can show appreciation for the courage displayed by the court in rectifying the grave error and injustice which, we believe, was perpetrated on us by the Labour/NRP Government on 16th January, 2015. The Privy Council has done our nation a great service by setting aside the ruling of Justice Carter and that of the OECS Court of Appeal. It is a great day for us and for Democracy, justice has prevailed. It is a triumph for our law-abiding values; values that are precious and priceless. It is a vindication of everything that is right and just and perseverance of those who sought that justice by appealing to the court to rectify what transpired in St. Kitts, in the parliament on the 16th of January 2015. I believe at the core of the Court’s decision, was the exercise to protect Democracy and to preserve the respect for our Constitution and the rule of law in our country. I believe that this decision represents a tremendous victory, for the basic constitutional rights of every citizen of our country. We can justifiably be proud on this day, we have managed to see our country saved from what has been termed creeping dictatorship as we continue our journey of rescuing St. Kitts and Nevis from that process. The rule of law is the bedrock of our democracy and the back bone of our nation and should be respected at all times. The decision of the Privy Council certainly makes that very clear to all of us. This victory in the court of law belongs to all of us as citizens and peoples of St. Kitts and Nevis our people, we owe it to ourselves, therefore, to preserve, protect our constitution and our other institutions, to ensure that there is no deterioration in the future. Our struggle is a people centred struggle. With all of our strength, stamina and activism, we will continue to fight for our people and to protect our democracy and our constitutional rights and freedoms. The Judges of the Privy Council have ruled. It is now our turn to safeguard this decision from the “forces of evil” and those who conspire to deny our democracy. May God bless us all and may he give us the courage and the strength to protect what our forefathers gained for us.